If you are within 100 miles of us here at Springtime, you should NEVER have a production line down. 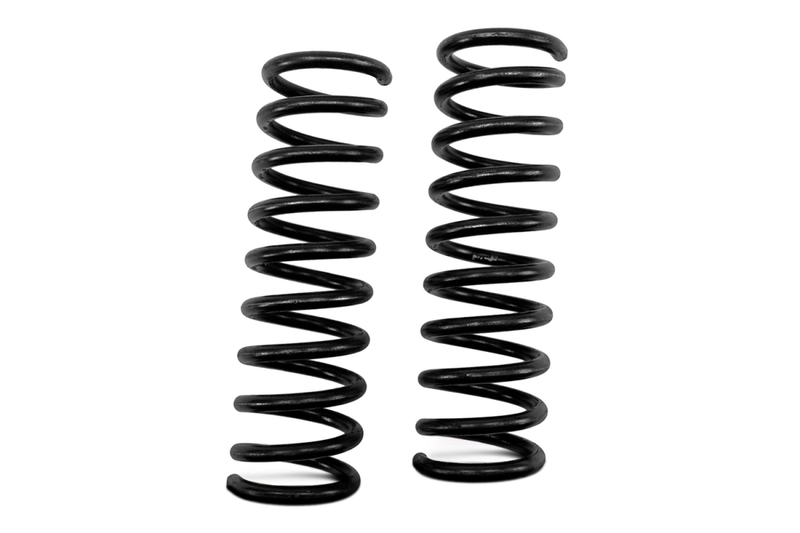 With more than 100+ different types of springs accessible on our pressure, expansion, torsion, and decreased springs indexes, we will make sure to manufacture whatever spring you may need to get your production line back up and running. 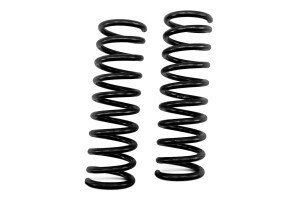 Whether it be; augmentation springs, torsional springs, and barrel shaped springs. 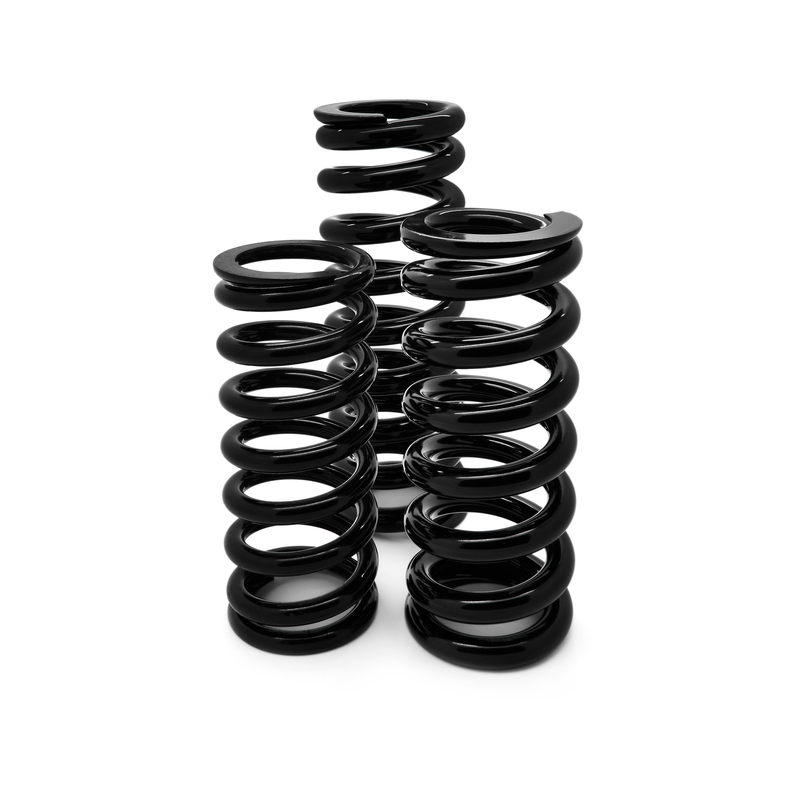 Maintenance Springs are required when a spring in a gadget, component, or machine may have broken because of it being overused. 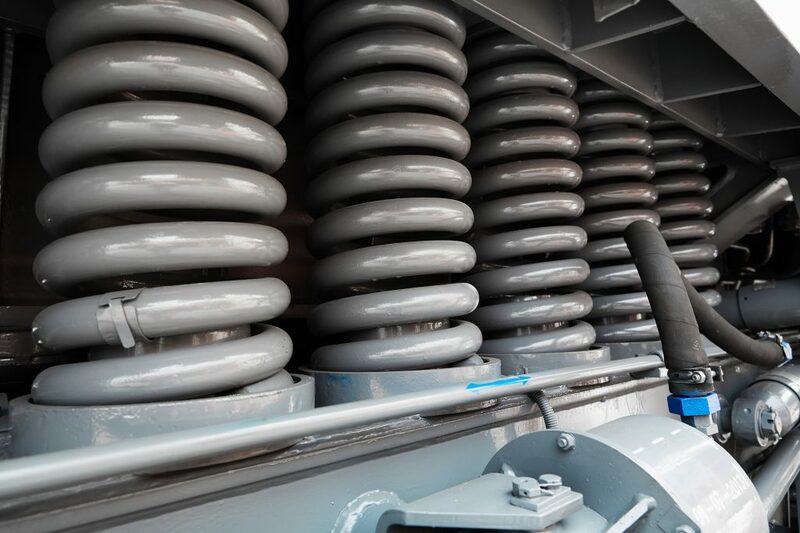 They are additionally required when the spring is broken for the reason beforehand said or in light of the fact that the material essentially destroyed (rusted).